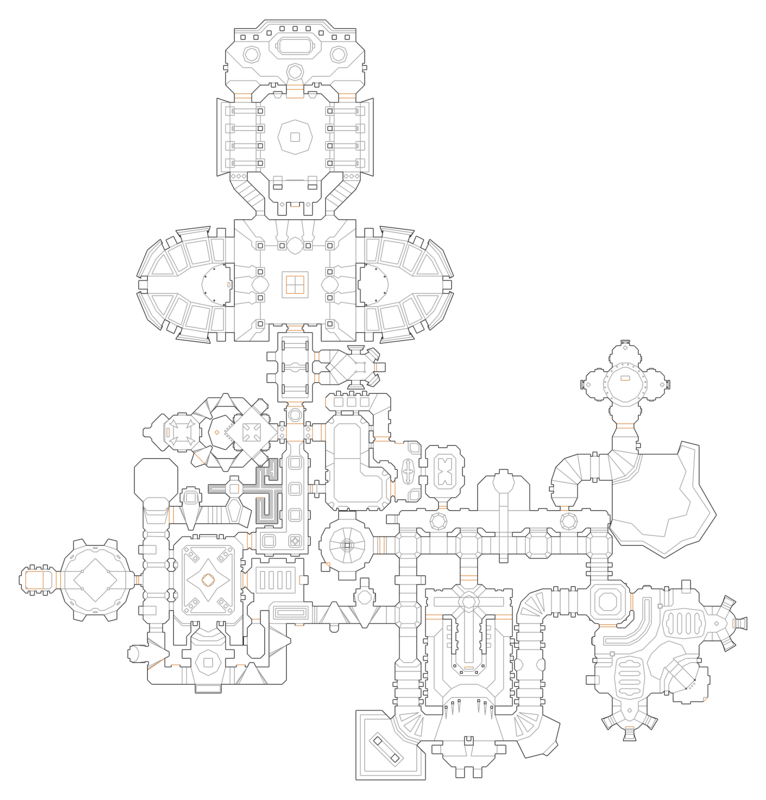 Here are all of my publically released single-level maps. 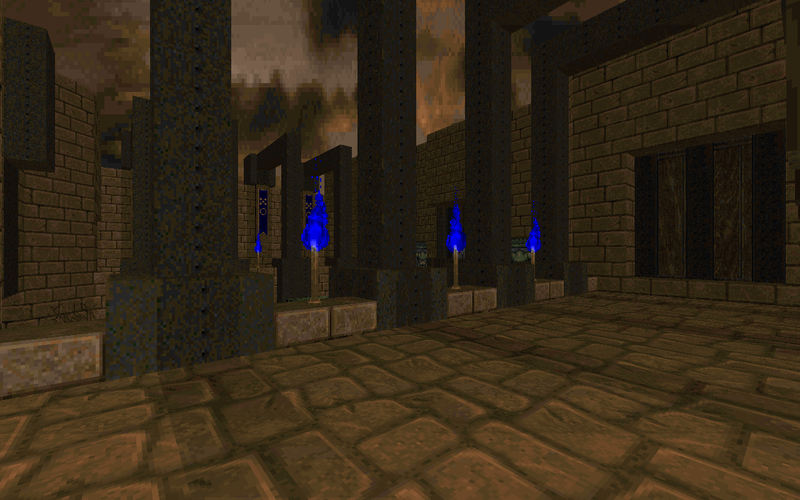 They are listed in chronological order, beginning with the newest at the top. 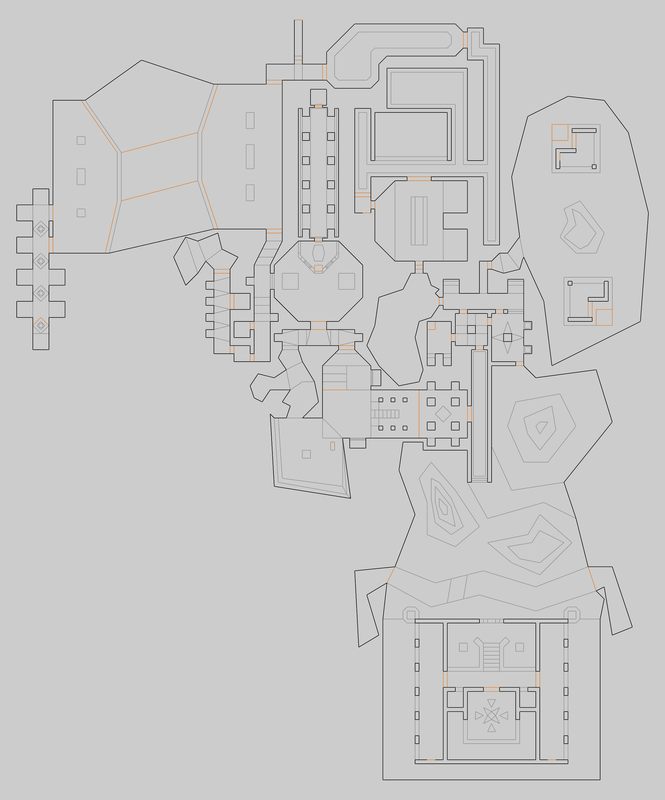 Click the images to open a screenshot gallery for each map. 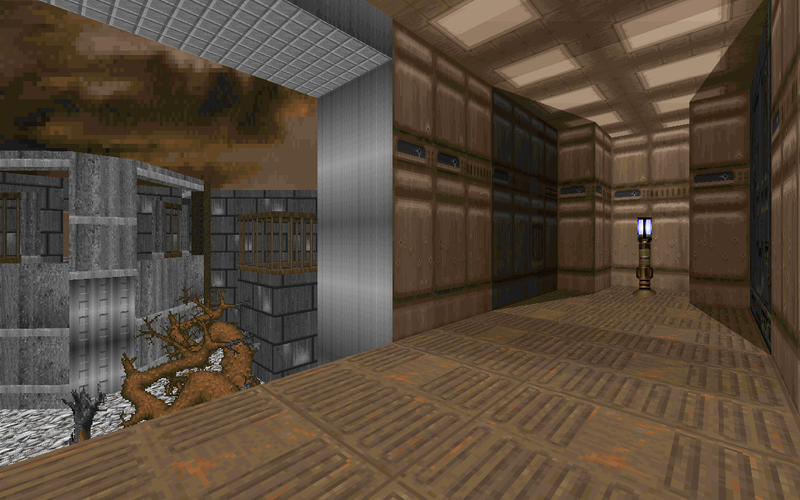 Second map in my 'SJS' series. 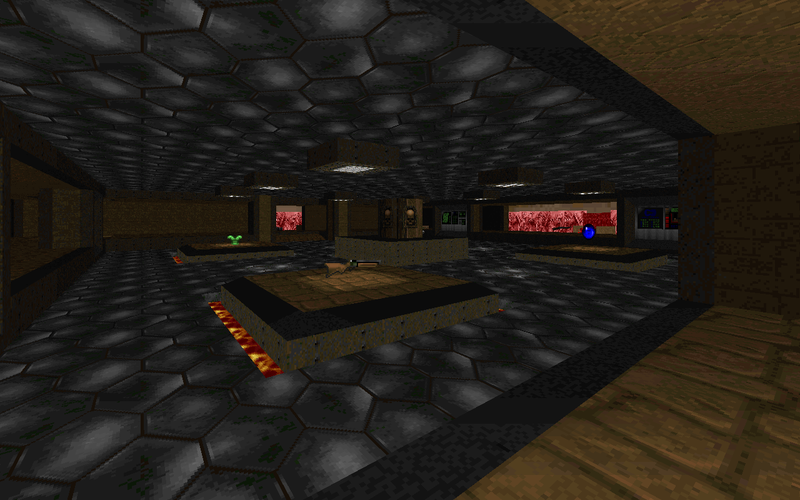 A dark tech base theme, with a bunch of custom textures and a custom MIDI music track. 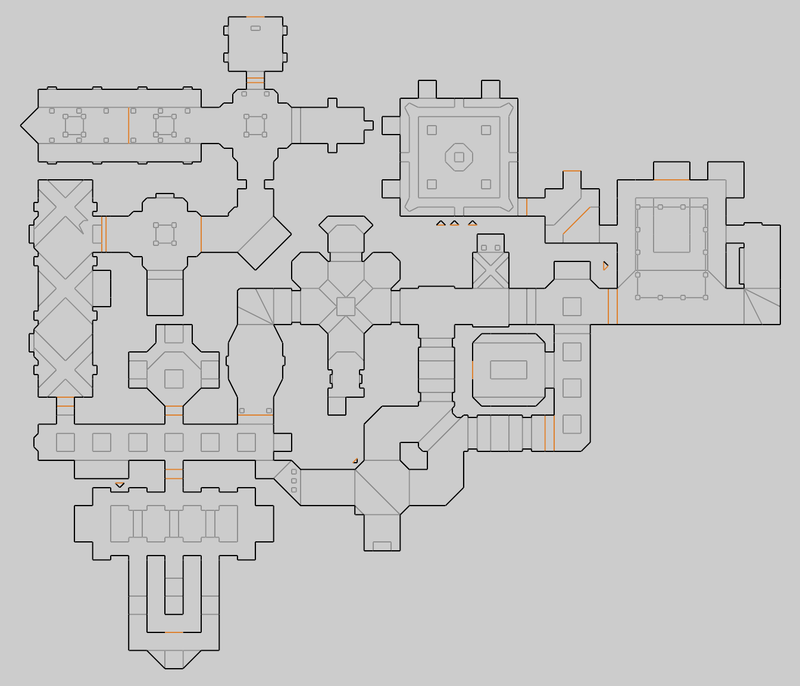 As far as single maps go, this one would have to be my best work (so far). 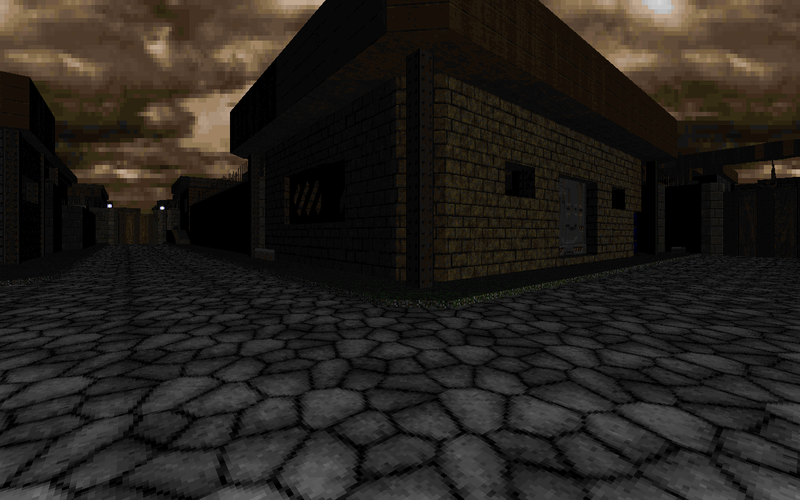 First map in my 'SJS' series. 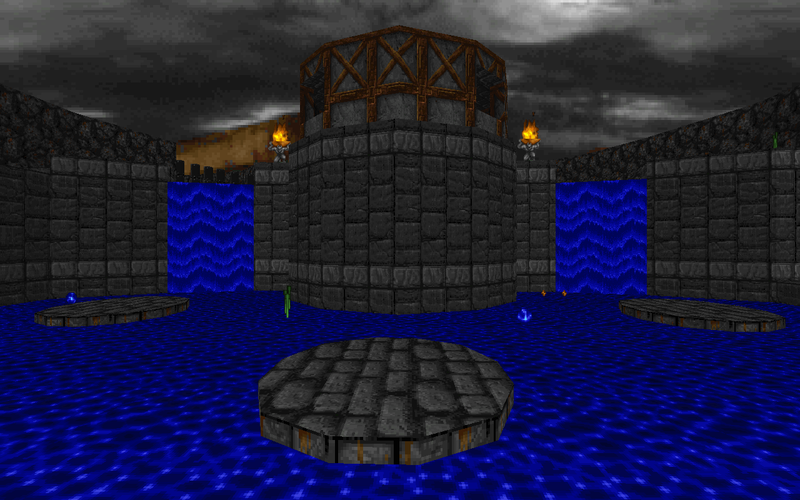 I can't really remember why I decided to start on a named series of single maps, it may have been to avoid naming issues on idGames, or something. 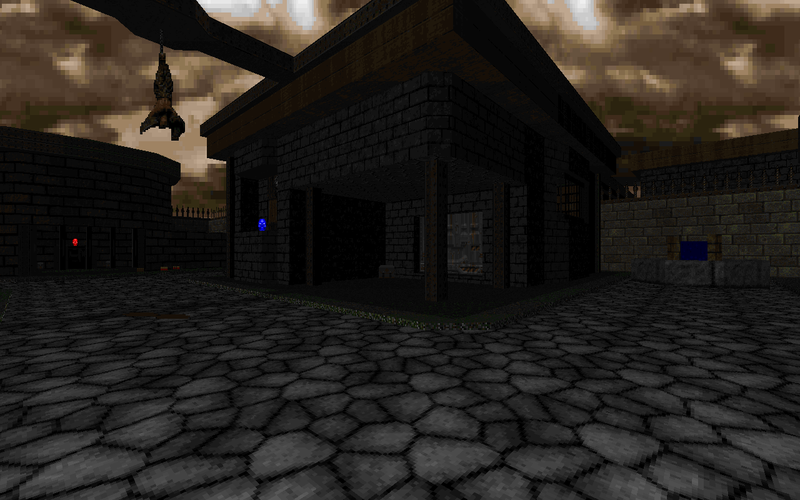 As for the map itself, it's a small section of a dark, demon-overrun town. 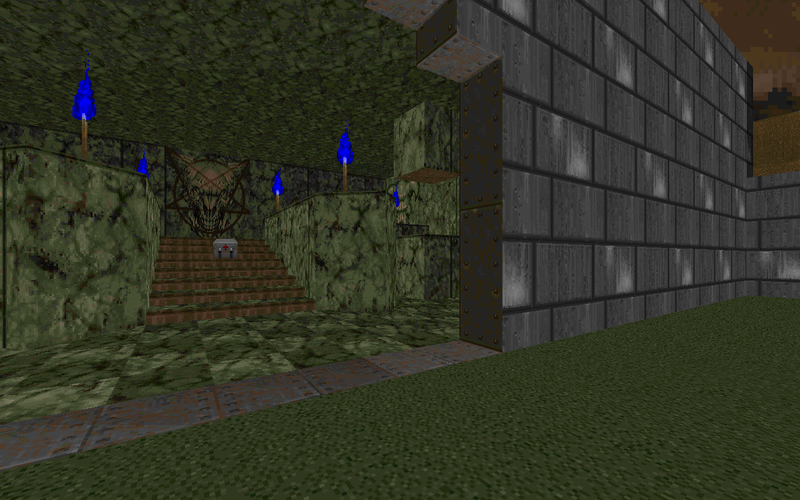 This was originally going to be part of BloodRust 2, which ended up abandoned. 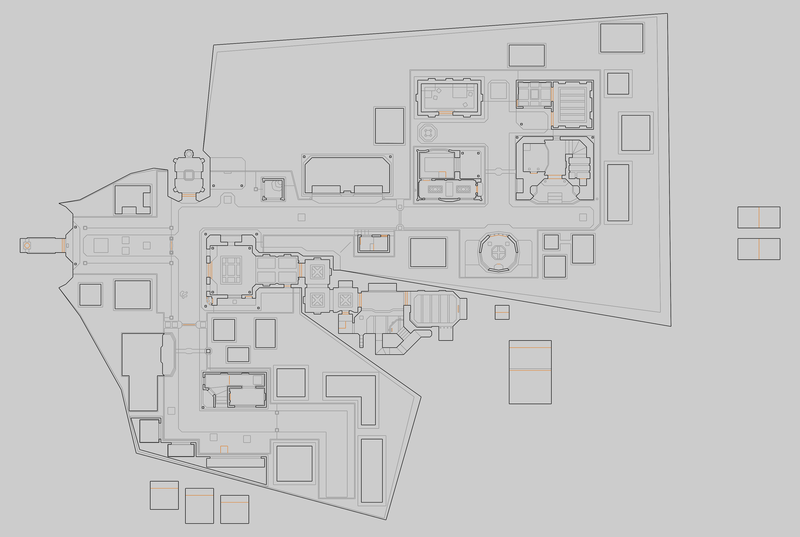 The rest of the maps I had done for BR2 have been remade for Reprisal. 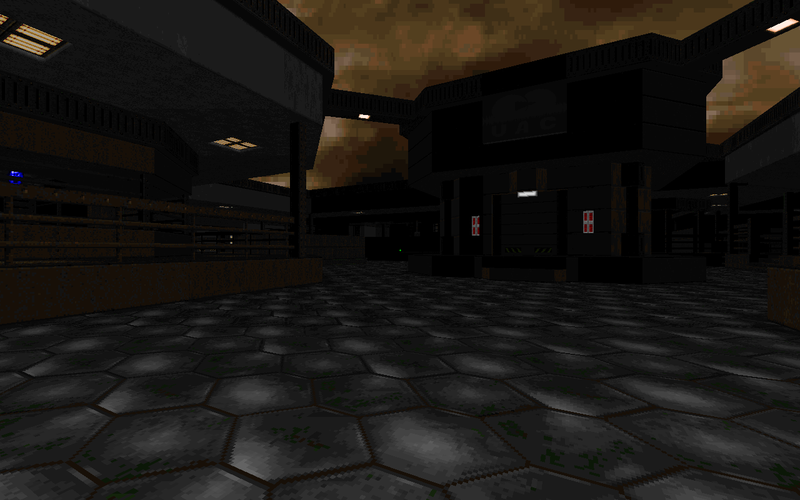 A small map I created to play around with all the features of the Vavoom source port, the Quake-style static lighting in particular. 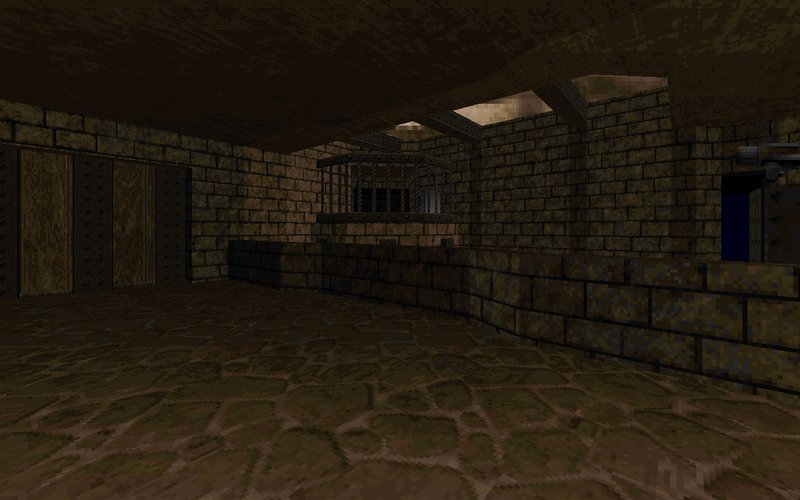 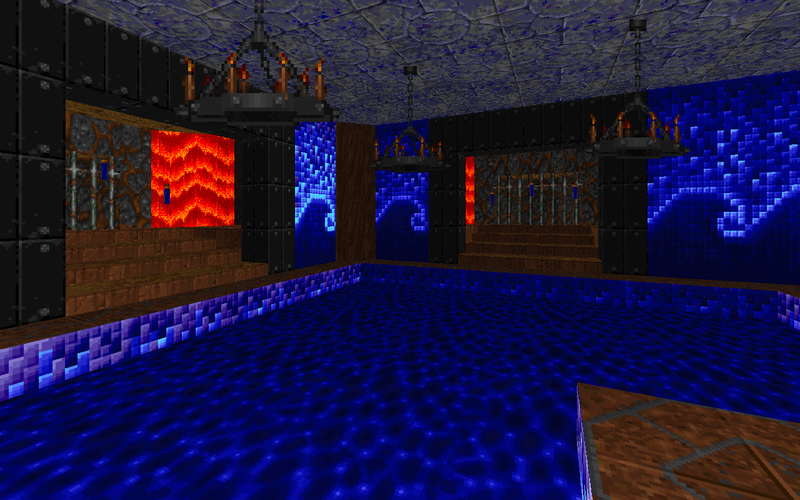 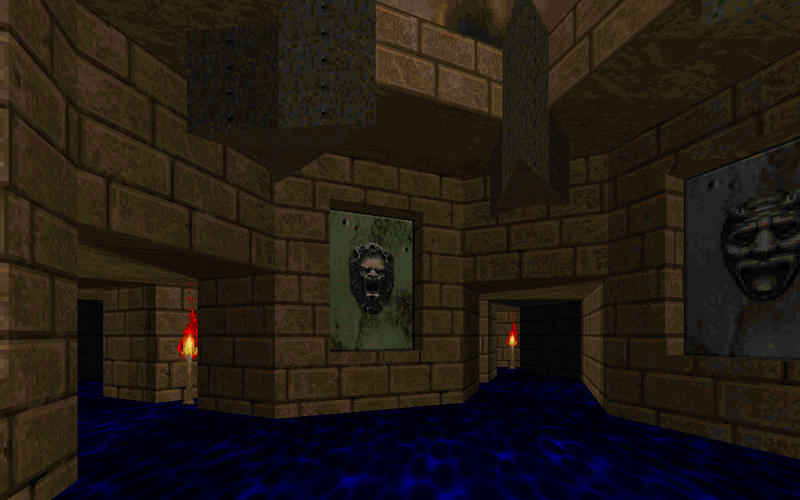 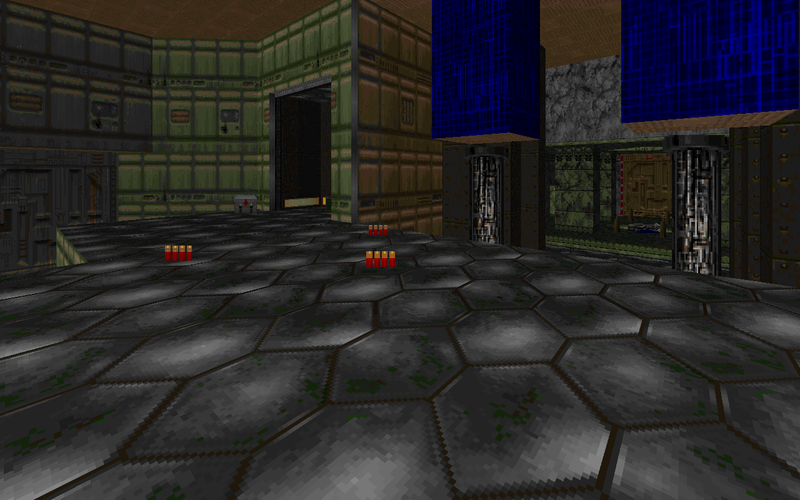 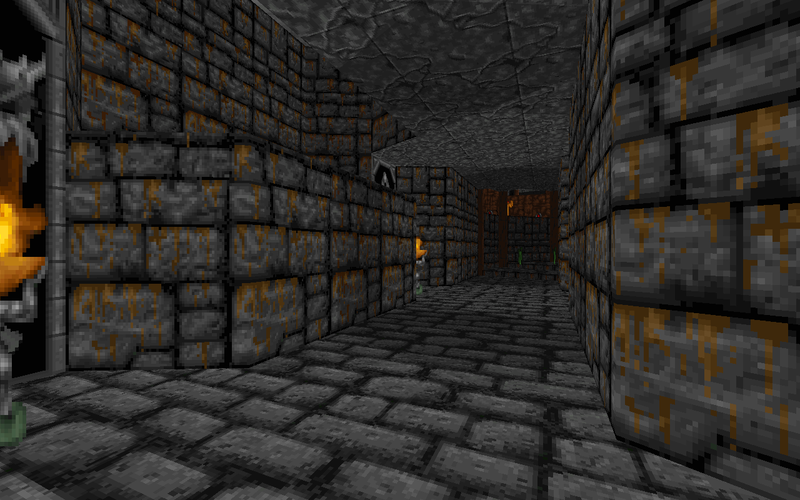 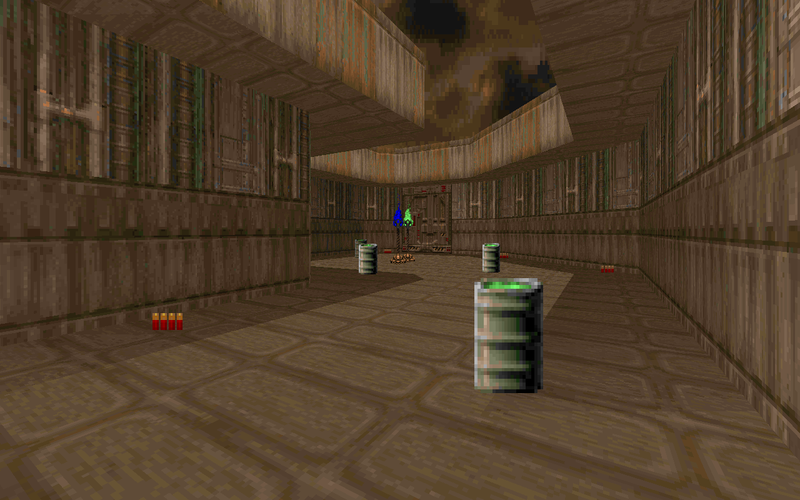 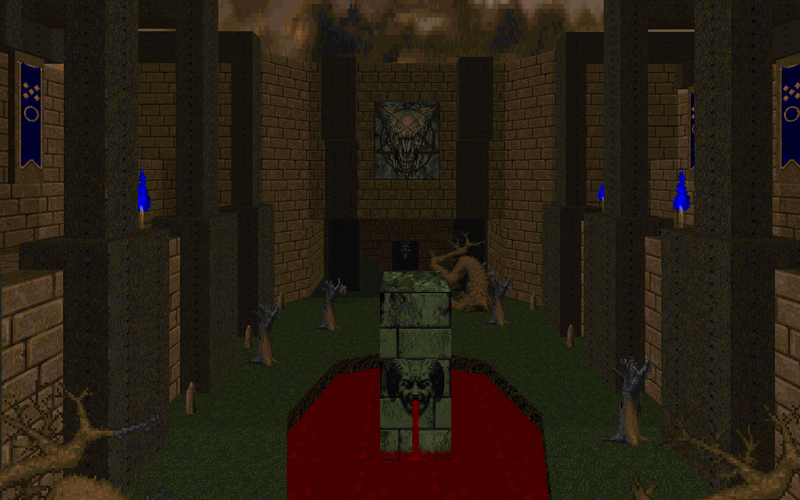 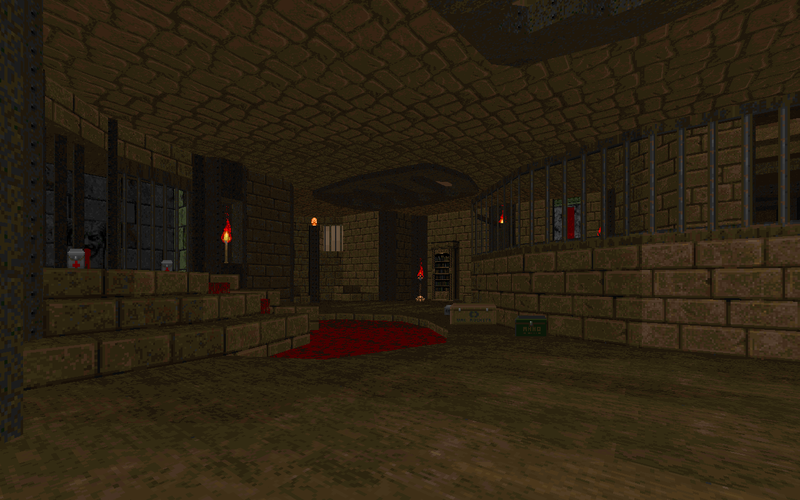 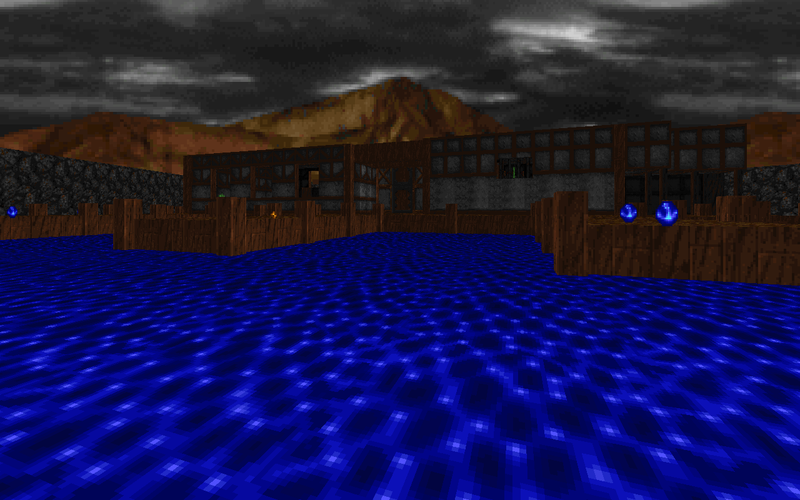 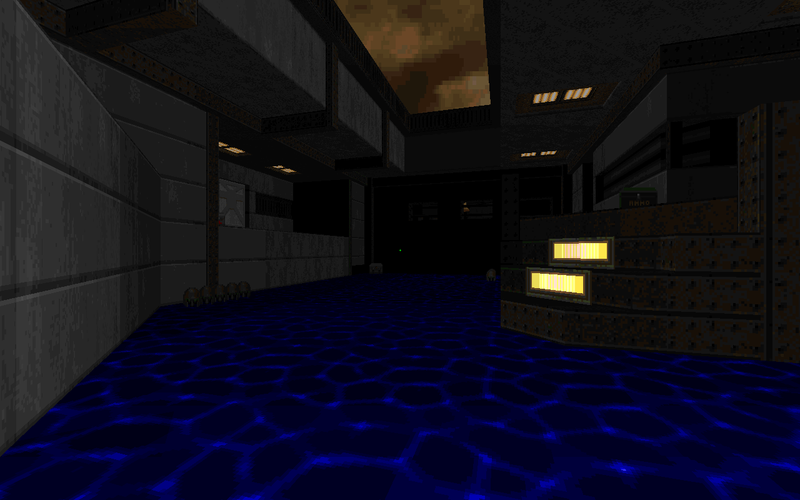 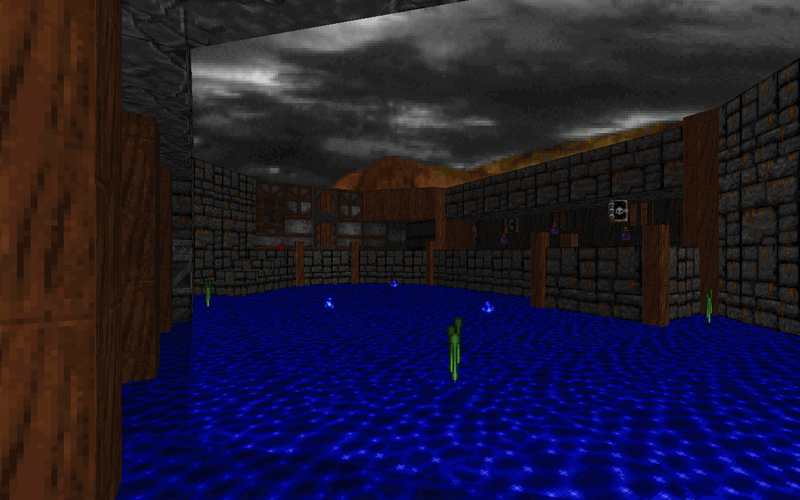 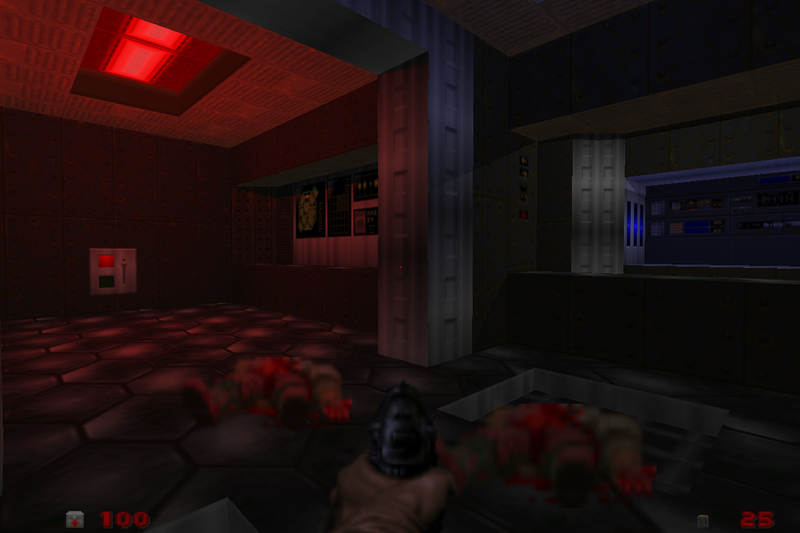 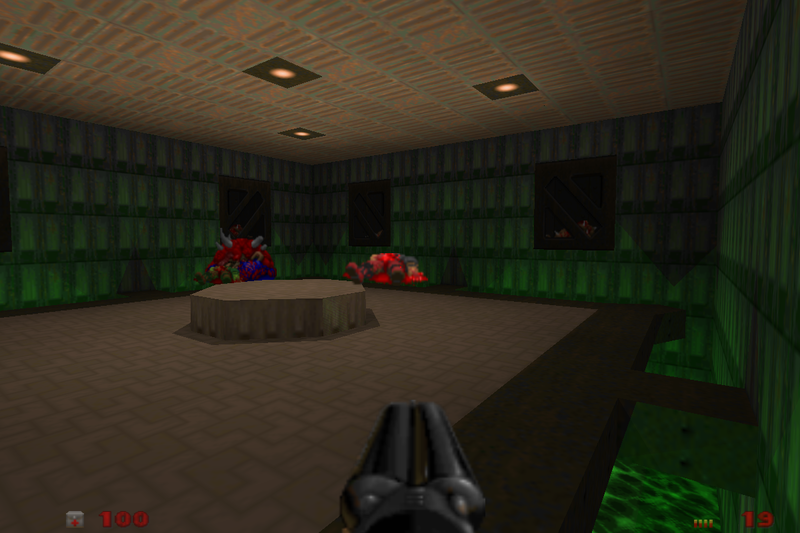 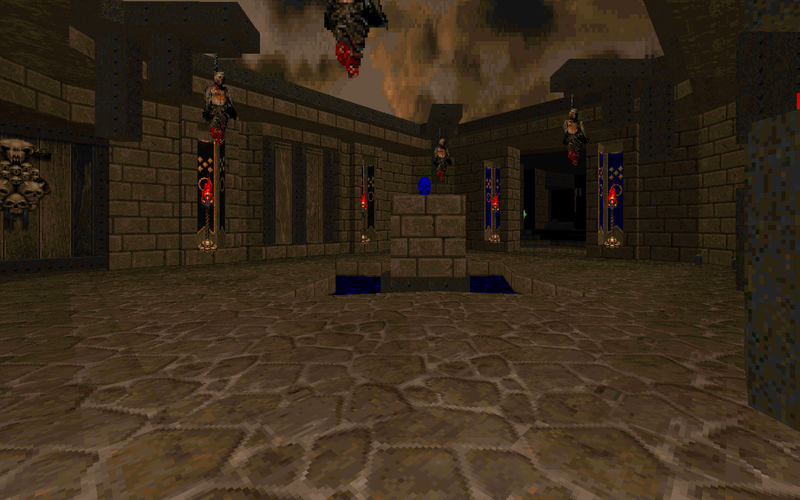 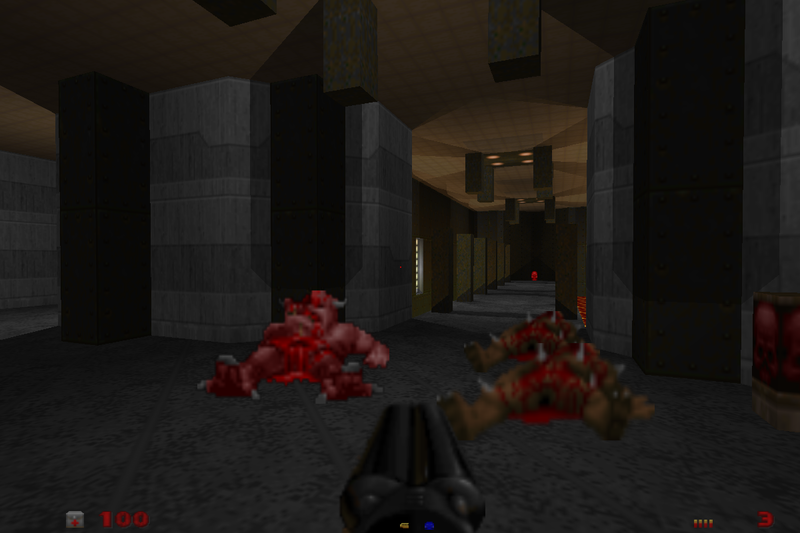 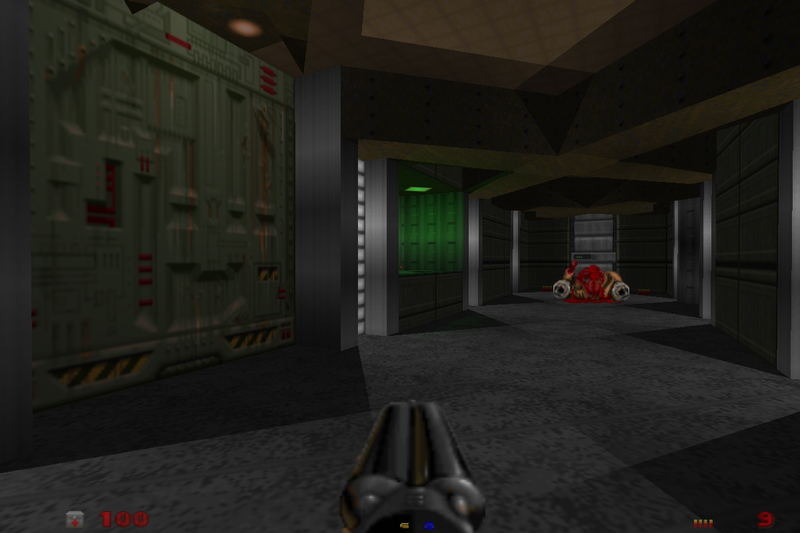 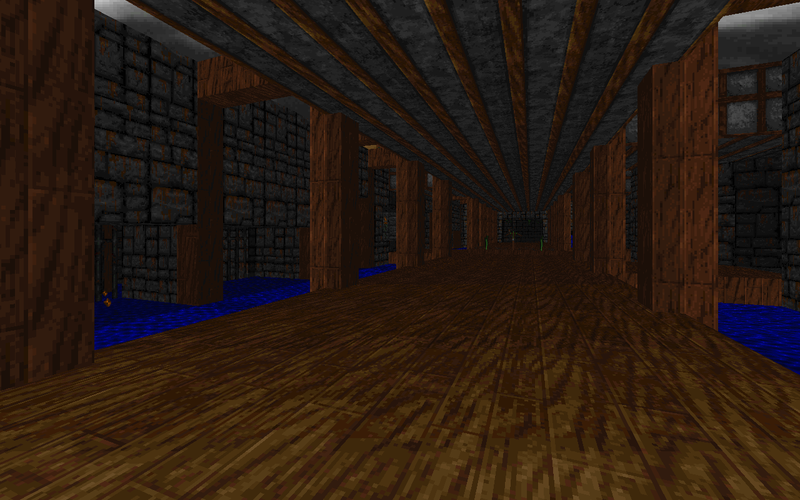 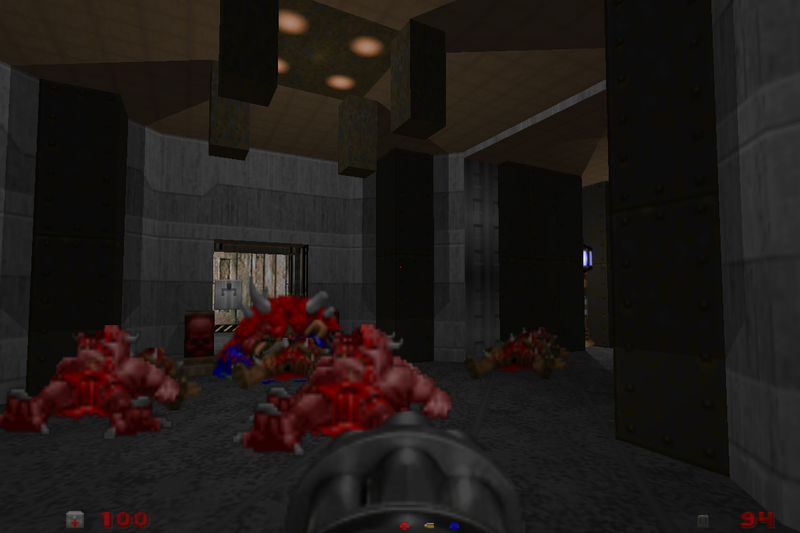 I created this one when ZETH (the map editor I used at the time) added support for ZDoom-enhanced Heretic. 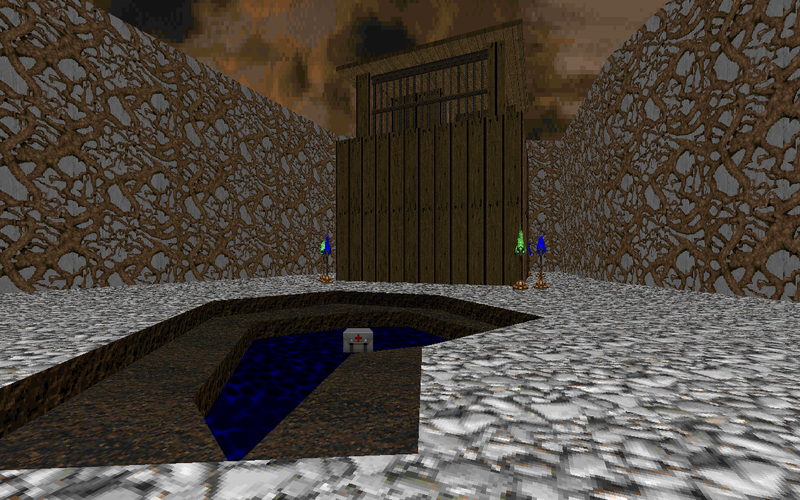 This one has a bunch of scripting-enabled puzzles and a D'Sparil boss fight featuring some tricky terrain shifting, which actually turned out pretty fun (IMO). 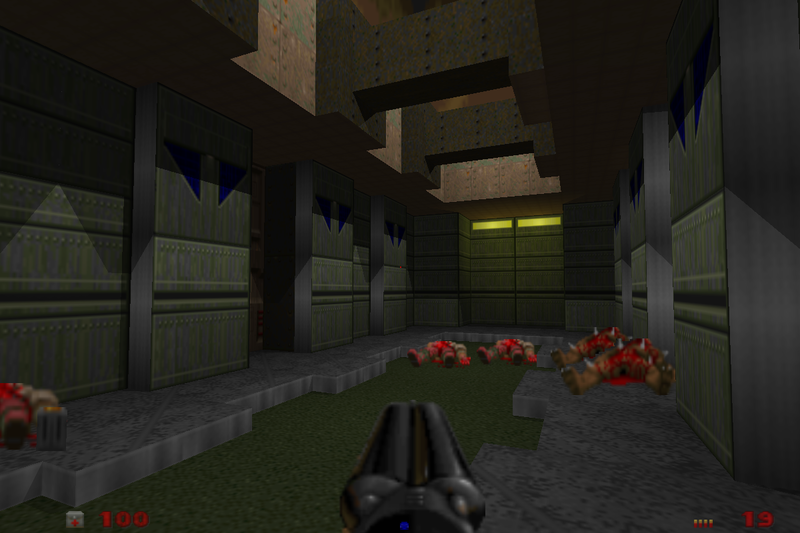 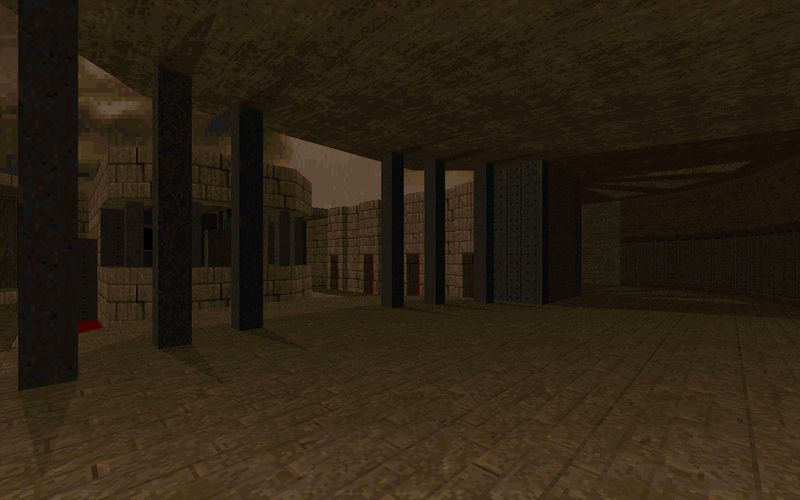 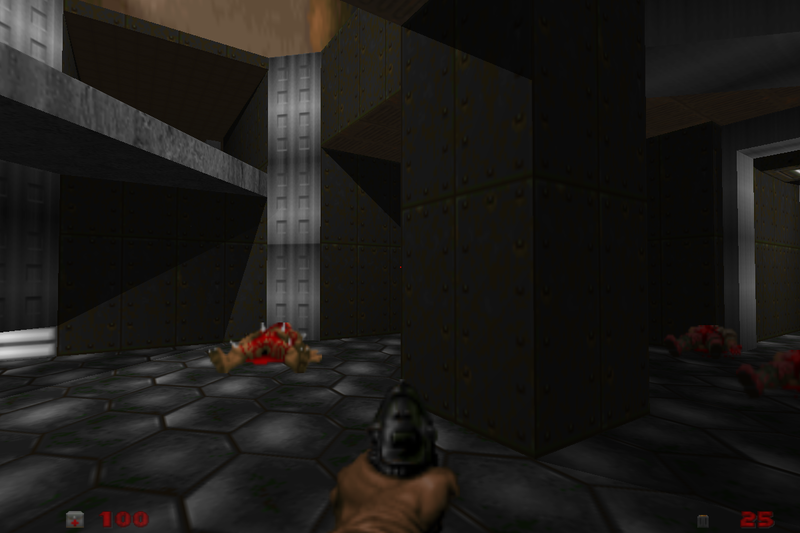 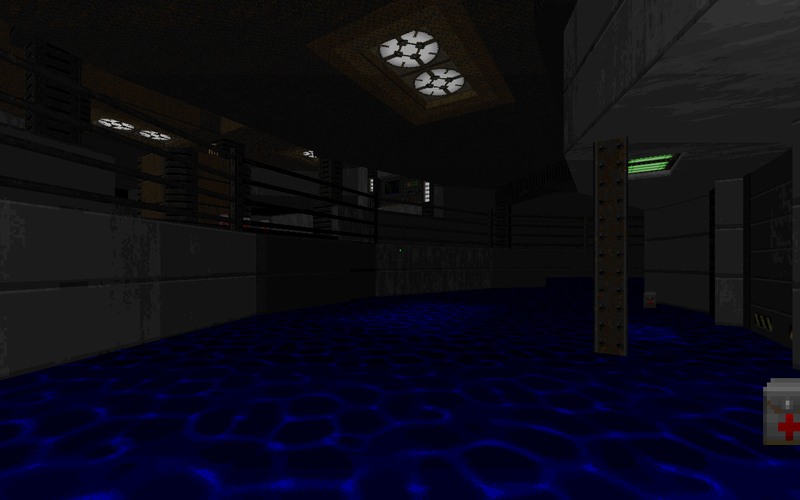 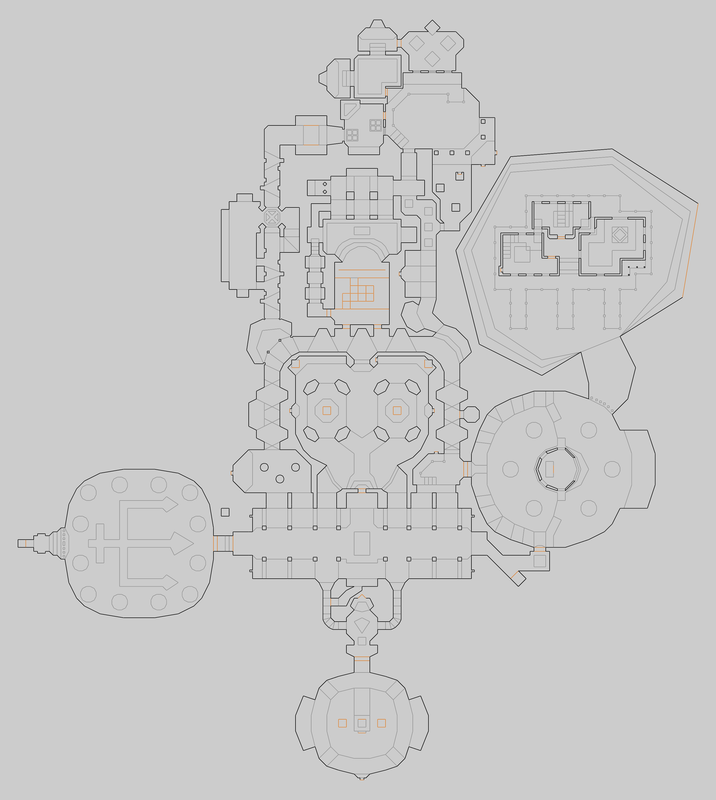 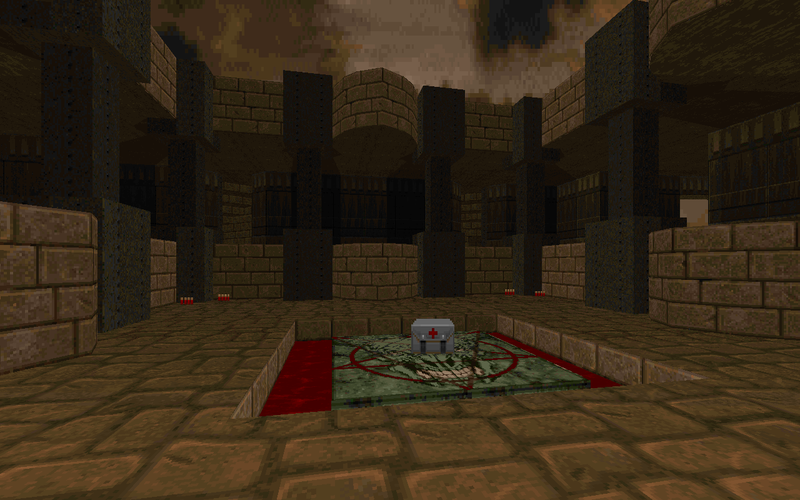 A deathmatch remake of Doom 2 MAP07. 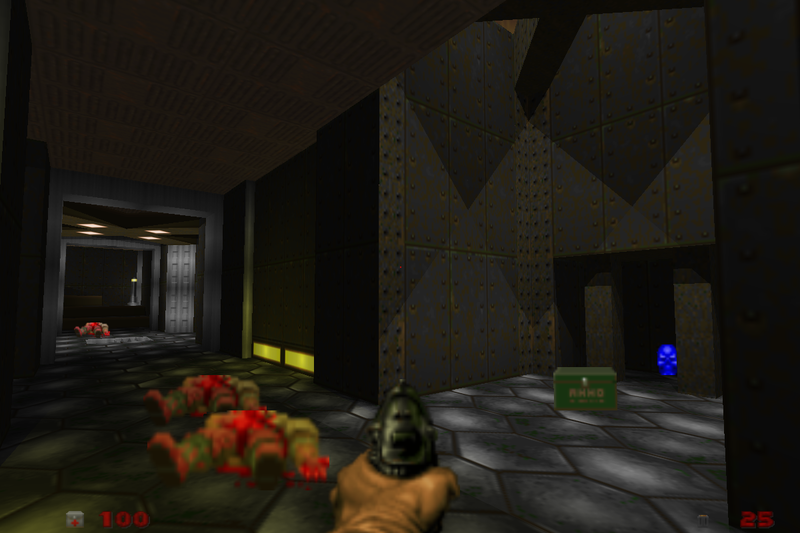 Mostly with this I was playing around with ZDoom's slopes to create some shadow effects, among other things. 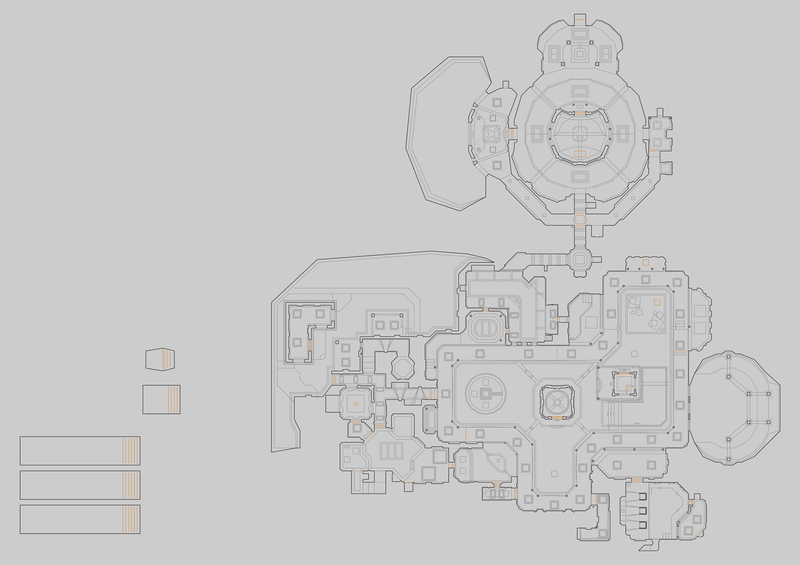 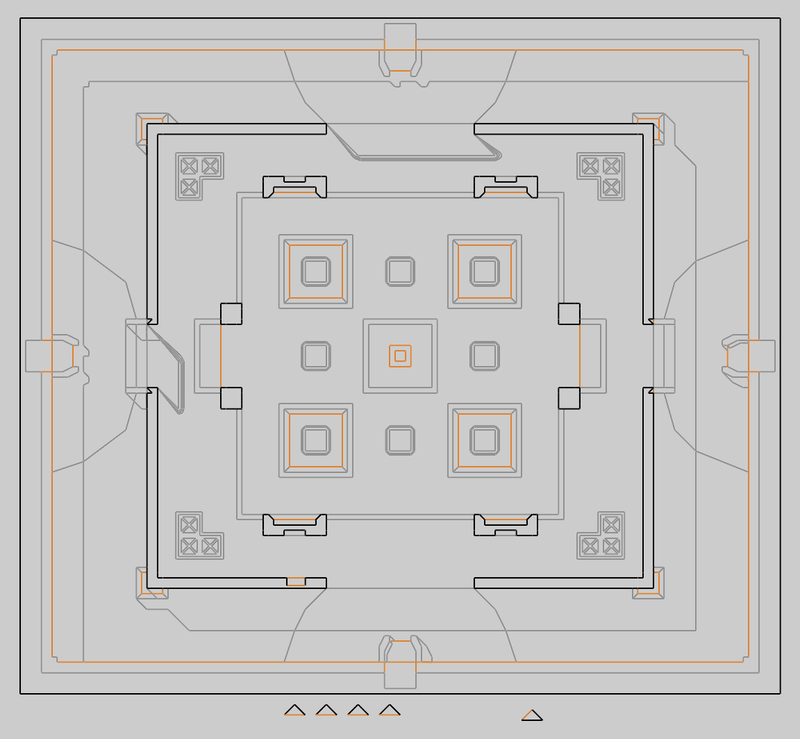 Not sure how good it'd actually be for deathmatch :P.
This was originally going to be the first in a series of maps. 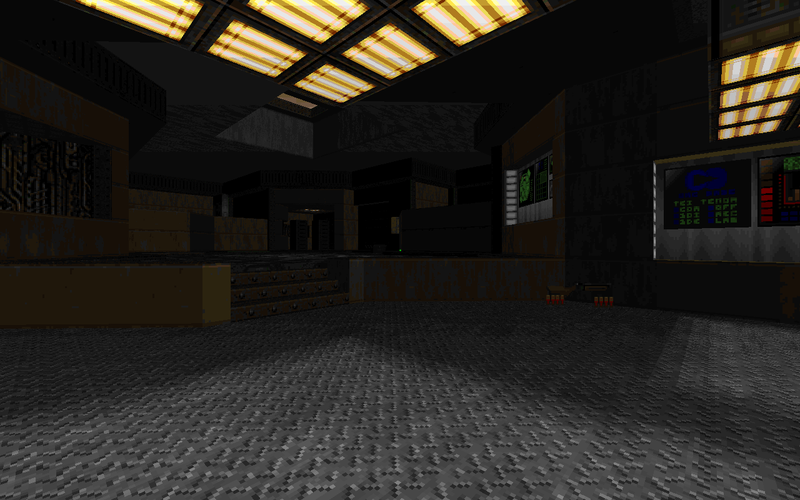 Probably the first map I ever made that was somewhat releasable.